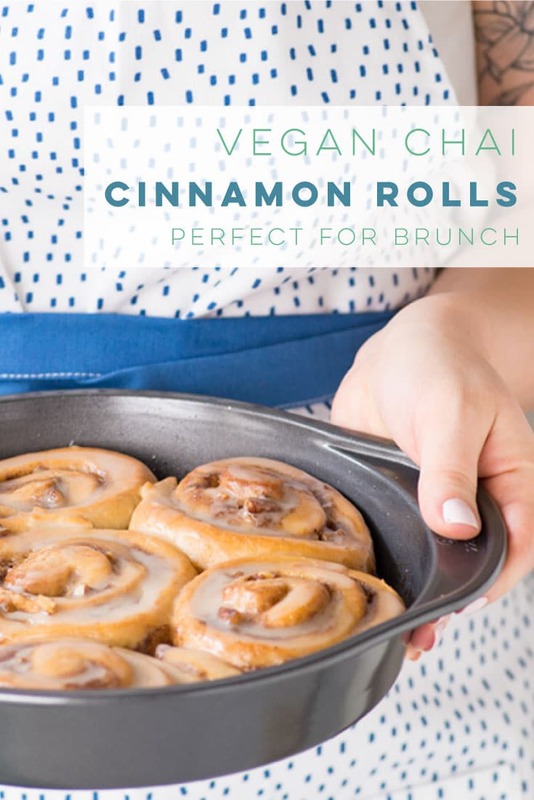 You are here: Home / Breakfast Recipes / Vegan Chai Cinnamon Rolls + VIDEO! All that AND they are vegan? 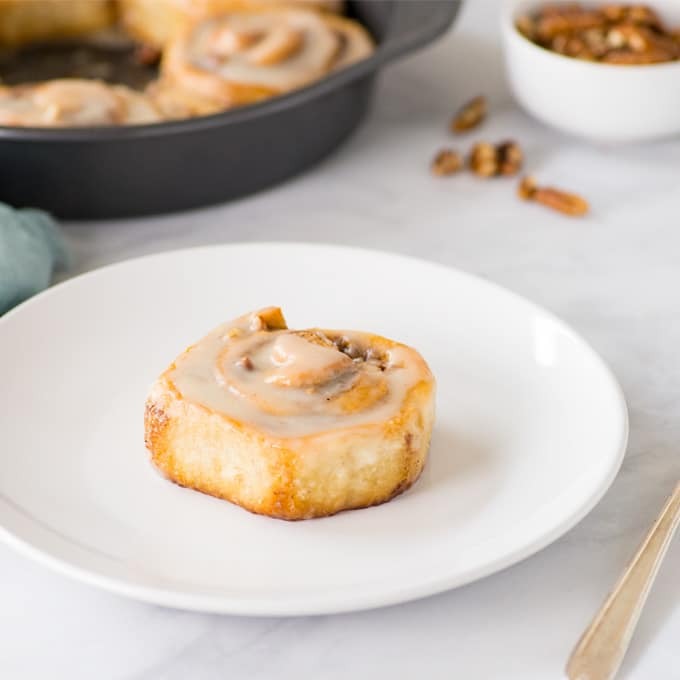 I can see you drooling already over this cinnamon roll variation. 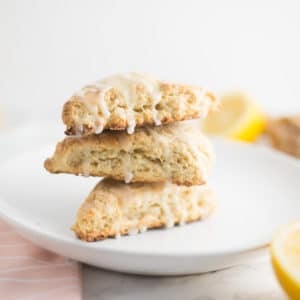 Vegan baking probably sounds like a super complex, damn near impossible task if you are unfamiliar with it; however, once you start making the substitutes, you’ll discover it’s really not that different from the traditional way. 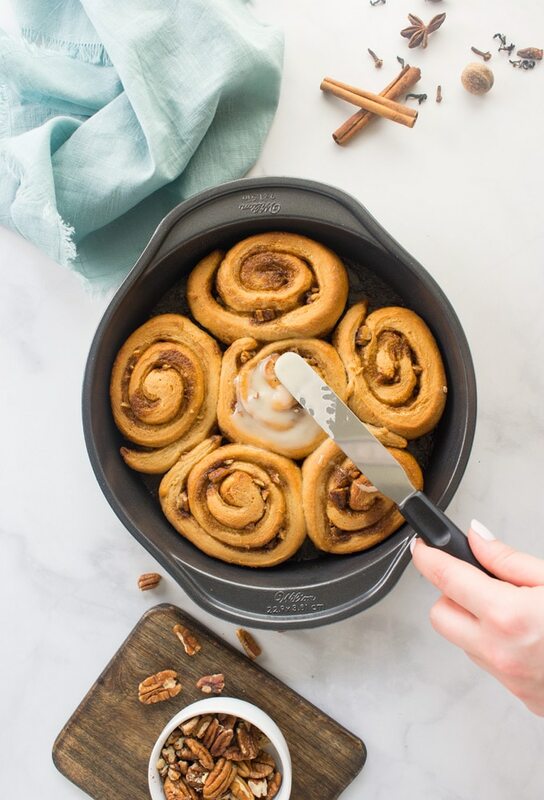 And let me tell you, my non-vegan friends go crazy over these cinnamon rolls. Also, if you see a recipe that calls for yeast, you may run for the hills, at least I do, but I promise you, this recipe is so easy to make! Pro Tip: Yeast thrives in warm environments! When you mix the wet ingredients together, make sure they are cooled down before mixing with the dry ingredients. We don’t want to kill the yeast. Knead for about 10-15 minutes. Yep! Set a timer and get in the zone. I find hand kneading dough is very therapeutic. Only add more flour to the surface when the dough begins sticker to the counter or your hands. You want the dough to be slightly sticky. 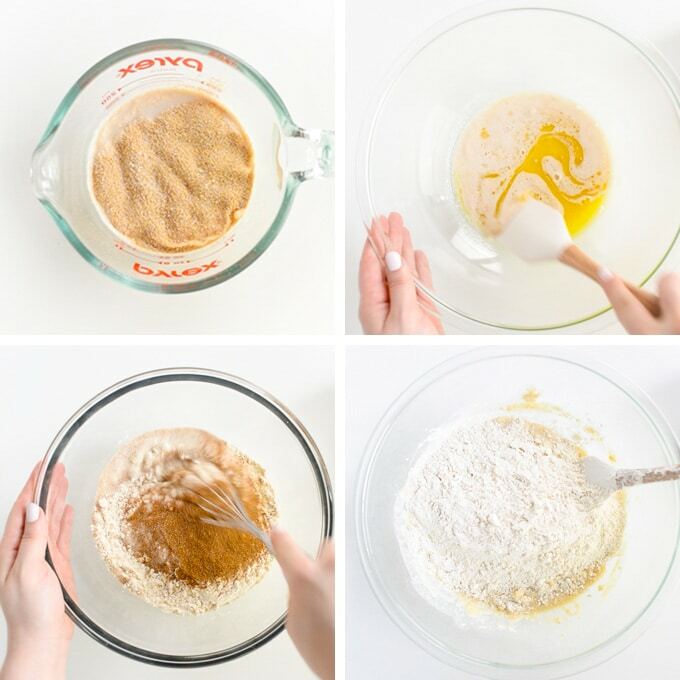 If hand kneading dough is not your thing, you can use a stand mixer with a dough hook – just be sure to not over knead! When the dough is in a good place, transfer to a greased mixing bowl, cover with plastic wrap, and rise. On the left, is the dough in the beginning. The photo on the right is 1 hour later. Your dough should double in size. Note: It could take longer if your house is cold. 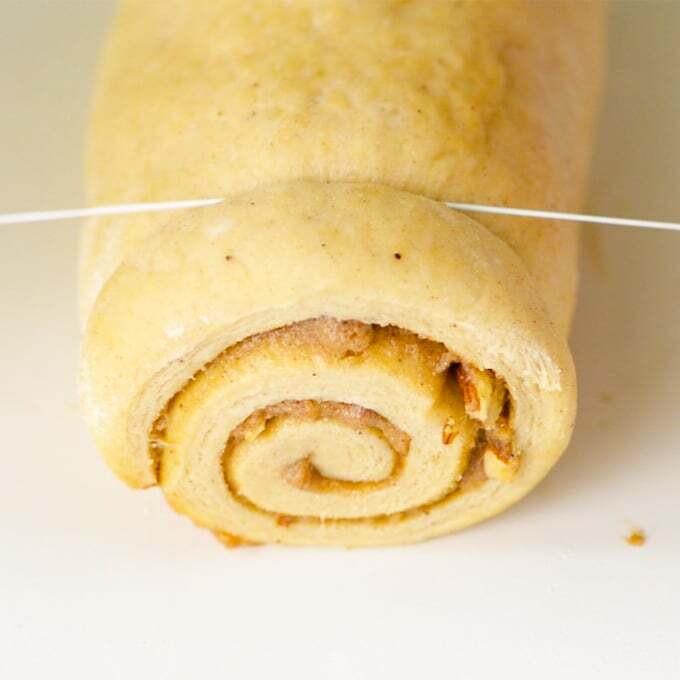 I use to brush butter onto dough then sprinkle cinnamon on top, but now I mix super softened butter and cinnamon until I have a nice, workable paste. 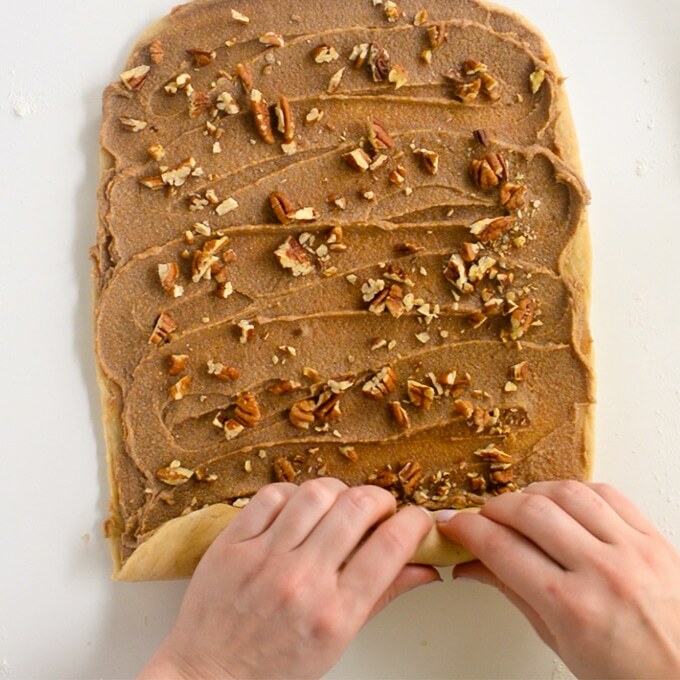 Roll out the dough til about 1/4″ thick and it resembles a rectangular shape. I use a bowl scraper to fix the edges. Spread cinnamon chai butter mixture and add chopped pecans (optional). Carefully roll the dough. Now when cutting the dough, I like to use a piece of dental floss! 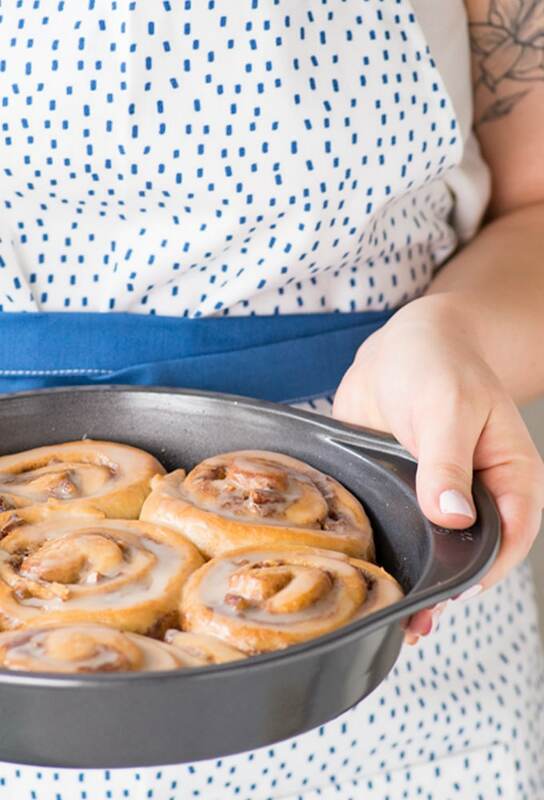 It cuts perfect cinnamon rolls without squishing the dough. Here’s the step we do a proof aka a second rise. Once the rolls are cut and placed into a pan, cover, and let rise for about 45 minutes. This will yield soft and big rolls. This step is also a good time to cover and place in the fridge overnight to bake the next day or even freeze for later baking. Once the rolls are baking, simply whisk together the ingredients for the icing and frost generously once cooled slightly. 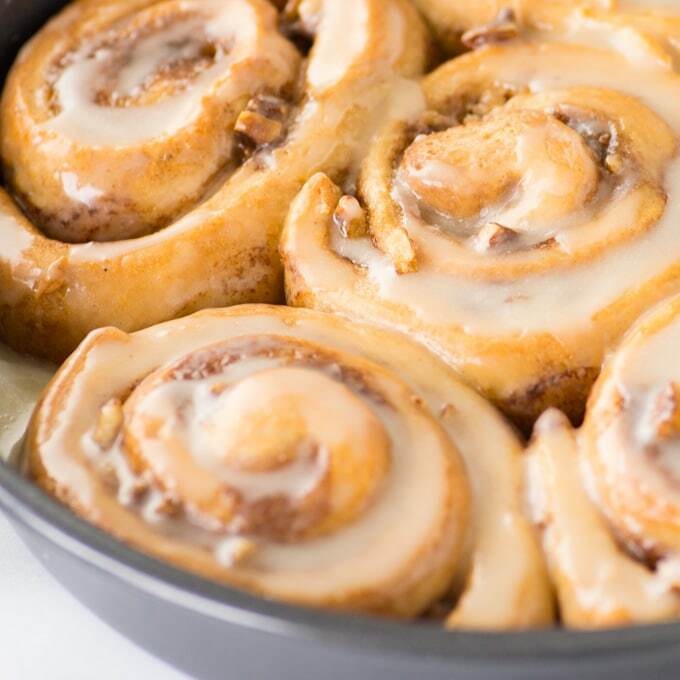 You now have yourself some AWESOME homemade cinnamon rolls, my friend! 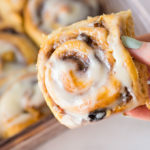 There’s no denying that these cinnamon rolls look so orgasmic. 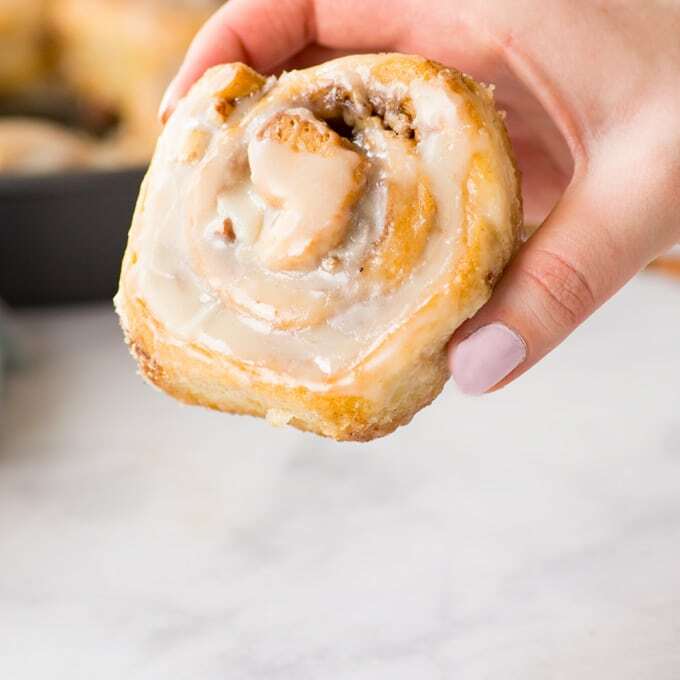 These vegan cinnamon rolls are the best for special occasions, weekend breakfast or brunch, holidays, or even Christmas morning! Do you really need a special occasion to make these though? Let’s be real. I don’t need to tell you when to eat these! 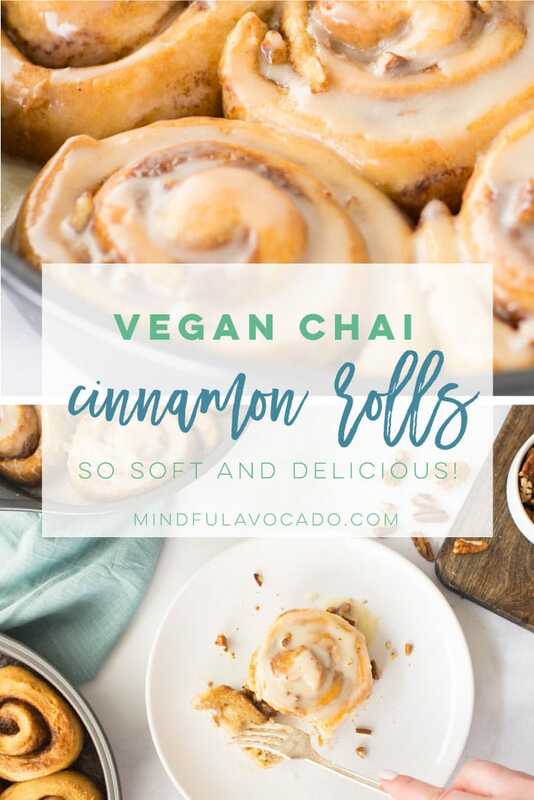 If you tried this vegan cinnamon rolls recipe, let me know in the comments below and share a photo using #mindfulavocado. I’d love to hear from you! Want to see more recipes? Let’s get social! CONNECT WITH ME on Facebook, Twitter, Instagram, or Pinterest to see what I’m currently cooking up! 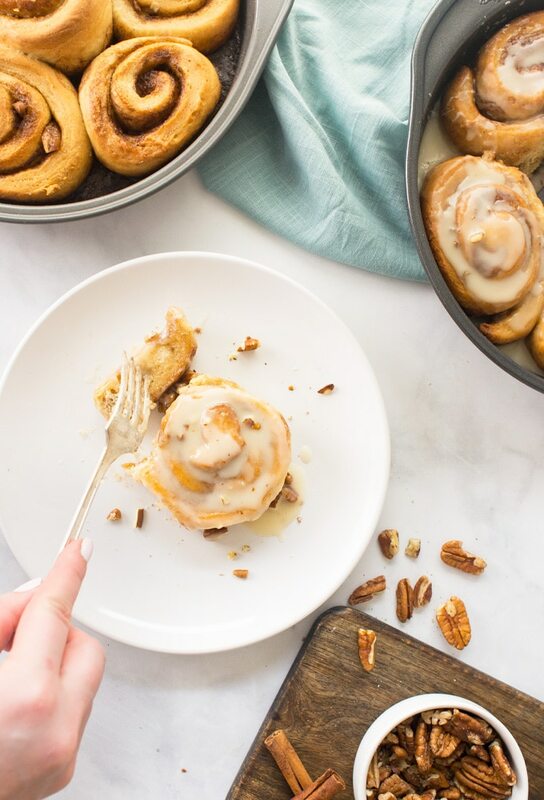 Chai-infused dough, brown sugar cinnamon pecan filling, and an irresistible icing, these vegan cinnamon rolls are the BEST! In a large mixing bowl add vanilla, butter, and active yeast bath. Stir to combine. In a separate mixing bowl, whisk together flour, sugar, salt, and chai spice. Add half of the flour mixture to wet mixture and stir with rubber spatula. Add the remaining flour and stir until just combined. The dough might look floury and that is okay! In a small bowl, mix softened butter, sugar, cinnamon, and chai spice. 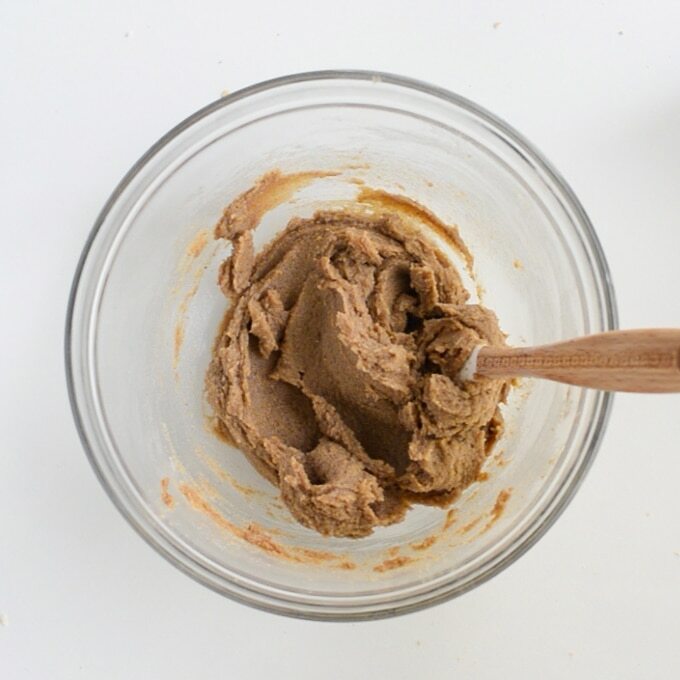 The mixture should be smooth and spreadable. Add filling and smooth out with a rubber spatula. Add pecans (optional). Roll tightly starting from the shorter side. Push in the sides as you roll so it stays uniform. 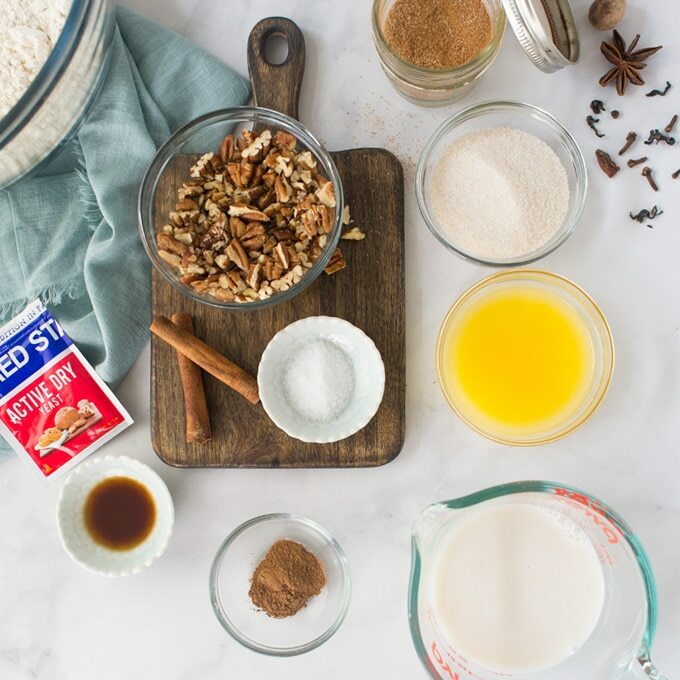 In a small mixing bowl, whisk all ingredients together. Add more almond milk until desired consistency is reached. Add more powdered sugar if icing is too liquidly. Pour icing over baked and slightly cooled cinnamon rolls. Serve warm. Leftovers keep in the fridge for about 1 week. Your step by step pictures make this sound so easy!! Love cinnamon rolls! These here look perfect! Thanks so much! I’m glad you found the photos useful! 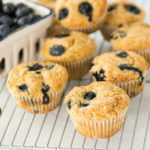 Can these be made without using oil? Applesauce or tofu puree probably will not work, right? Thank you! These look so incredibly good! 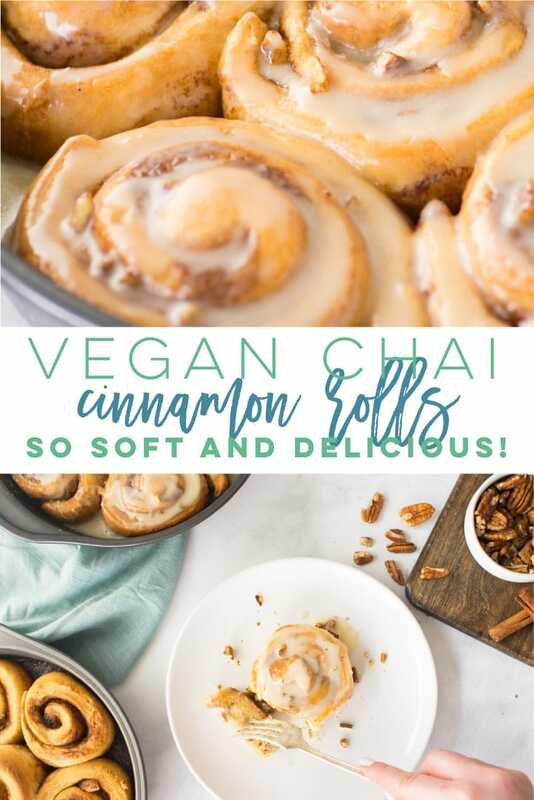 Funnily enough, I’ve had cinnamon rolls of some kind on my mind to make recently and I love the idea of chai spices in there. Yes chai makes the cinnamon rolls more warm and rich in my opinion! Thanks, Caroline! What a wonderful flavor combination for cinnamon rolls. I would never have thought these could be made vegan. They look amazing! Thanks, Michelle! Chai is the BEST with cinnamon rolls! Amanda hiii! We must be on the same wave length because I also did a vegan cinnamon roll in September! I will 100% be trying your chai one as I love those spices. I notice our methods are a little different too and I think it’s because yours has instant yeast whereas I added my (regular) yeast to the milk on the stove and let it set and develop. if yours is faster I am ALL about efficiency it but instant yeast is rarely to be found on these Irish shores. Are you going to by in Mystic over the hols?? Hi! Yes, instant yeast is more common here than regular yeast so I’ve never tried your method before. And I might be! Are you?! Wow beautiful photos! They look so delicious!! I love the chai addition!! So glad to hear that, Emma. Thanks for sharing!